Hiya, readers! 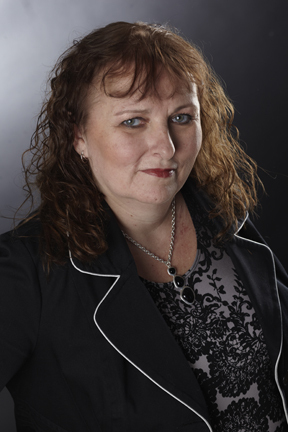 My guest on the blog today is Lynn Cahoon, an author I met a little less than four months ago, but with whom I share a unique bond: we're both debut authors with a totally new line of romance novels. Lynn is smart and funny and she doesn't hold back...so on with the blog! I’m independent. I like being able to make my own decisions and plan my life. (Stop laughing guys) Okay, I’ll admit it--I’m a bit of a control freak and a loner. It’s not I don’t like groups, I do. But I’m not the one chatting everyone’s ear off at my chapter meetings. I don’t even mind meeting new people and I can strike up a conversation with anyone. But don’t make me do it for long. And don’t expect me to like it. This March I became part of an elite group of women (I’m pretty sure we’re still an all girl group). I became a Crimson Romance launch author. To say this is an experience I’ll never forget is an understatement. The women who make up part of the freshman class of CR authors are generous with their time and knowledge. Being new to social media, we’ve taken a crash course in marketing an e-book – on line and with our personal connections. I’ve learned about edits – copy, line, and galley proofs. I’ve learned when I send something to my publisher, it needs to be spot perfect – because that might be what they use for promotion. And I’ve learned to ask questions when I’m curious and when I don’t understand something. But I’ve learned something more than the technical side of being an author. I’ve learned that when we work together, we accomplish more than alone. Yes, I’m sounding like a bad public service announcement on late night television. But it’s true. This group has built its own Facebook page and yahoo group. We have a group dinner scheduled at RWA Nat’ls. We’ve been sharing ARC’s to read and review to make sure our babies have positive voices out there when they launch, telling the world the good news. I’m sure the group will continue, long after the memory of the first books launched by Crimson Romance fades. But for me, being part of this beginning has been a joy. And it’s all started with 25 authors and an acquiring (intelligent) editor who chose us. ALL ABOUT THE BULL RIDER'S BROTHER: Shawnee, Idaho is known for two things. Amazing salmon fishing and the first local rodeo of the summer. For four friends, growing up in Shawnee, meant one thing, making plans to get out. Five years later, that wish has been granted for all but one. What happens when they all get together again changes five lives. When James Sullivan visits his hometown’s rodeo weekend and learns that his high school sweetheart had his child - six years ago - Lizzie’s world is thrown into turmoil. 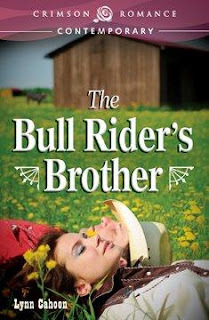 In THE BULL RIDER'S BROTHER, James struggles with family and Lizzie questions the risk of love. Available at Amazon/Barnes and Noble and iTunes. Great getting to know you better, Lynn. Thanks, Kristina. Nice to meet you! Good luck with your book--it sounds great. I think Crimson's off to a great start. Hi, Lynn! Thanks for hanging out with us today! Yup, I absolutely agree, best part of this experience--other than having a book published--is meeting this amazing group of women who are wildly different in many ways but similarly driven to share their stories. You captured it, Lynn. Thanks. Hi Diane! Nice to see you again. I think we are on a lot of the same loops! Hey Liz - I've been so thrilled to be part of Crimson's launch - it's been a very positive experience. Peggy, I'm glad you are having the same, positive experience. It's kind of what I'd imagined the Golden Network might be like with our authors group. Such a great batch of authors who are so willing to help. I think I landed in the best group ever...! Made all those years of waiting (almost) worth it! Lynn - this post hit so close to home. Every word felt like something that might have come out of my mouth (Including the writer not a talker, thing). It really has been a wonderful pleasure meeting you and the other launch authors! Irene, you are so sweet. 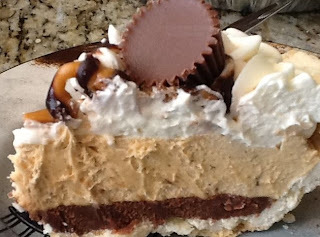 Sometimes I write my blogs and wonder, "are they going to think I'm crazy?" Especially the voices thing. Then I talk to other authors and realize, it's just us. Thanks for sharing your knowledge and energy with me. Hi Lynn, I enjoyed the blog so much. It almost seemed as though those words were coming out of my mouth too. I love my peace and solitude. I crave it! But, I also love my friends and family. 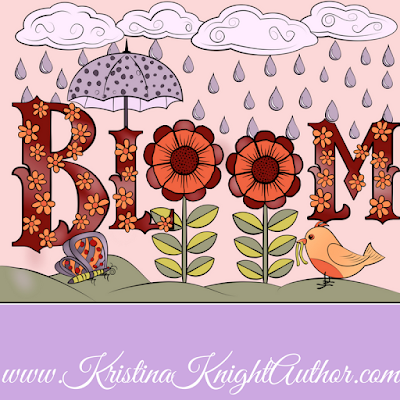 I am so honored to be part of the Crimson Romance author family. You ladies are a special bunch. Thanks to all of you for lending a helping hand and for making this a remarkable experience. Your book sounds wonderful!